The Bridal Solution: Join us Wednesday! From YES to I DO! The Bridal Solution, llc. 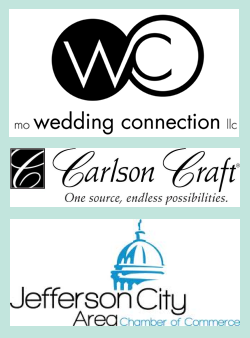 is a Mid-Missouri Wedding & Event Planning firm, focused on bringing fresh design inspiration to the modern-day bride. 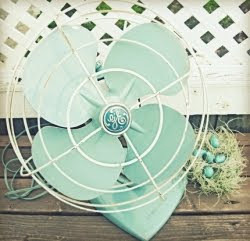 Be a FAN and like us on facebook! Follow us on Twitter and keep up to date! We are so excited to announce our first ever LIVE teleseminar titled: "From "Yes!" to "I Do!" Your 411 on all things wedding! I promise to make this call informative and most of all FUN! 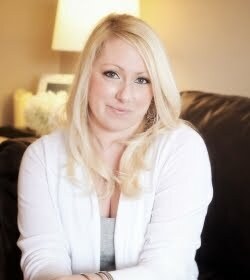 Hear from Natalie Imhoff, Owner & Event Stylist of The Bridal Solution, llc. 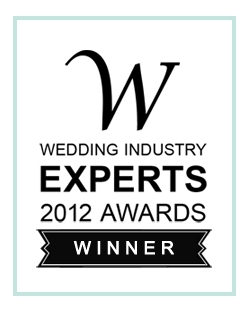 Just named THE BEST Wedding Planner in Mid-Missouri! We're answering YOUR questions, so tell us what you're struggling with. Are you frustrated about your RSVP'S, not sure when to send out your invitations? Who is supposed to pay for what? Now's your chance ... FREE of charge... to ask the expert! Plus ... we'll hear from YOU! Can't wait for you to join me! LIVE on Wednesday, September 26, 2012.